Glow in the Dark Egglo Eggs are something we had a great pleasure in reviewing. Generally we do not make a huge deal of Easter at our home. We will do eggs and color them and do a quick hide, more for fun play than anything. I like my children to know true meanings of Holidays instead of just passing them off as no big deal. I love that a company has taken the meaning of this holiday and mixed it into the real meaning as well as some fun. 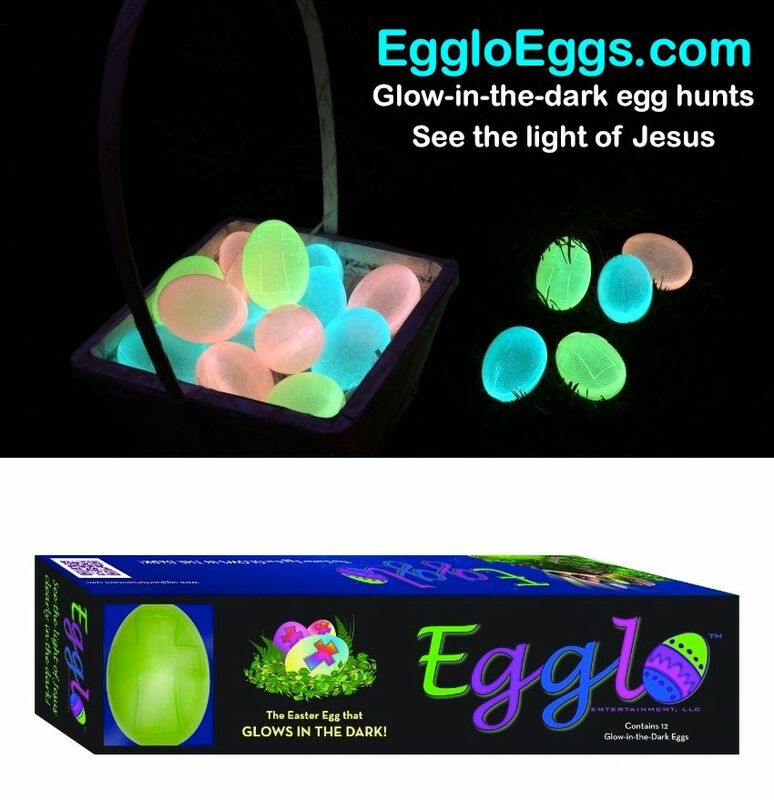 Now the kids can do their egg hunt while learning about Jesus! 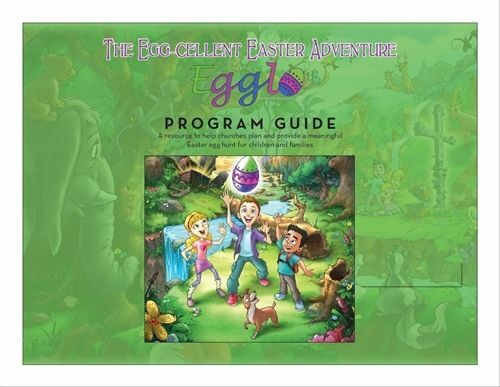 The Egg-cellent Easter Adventure book uses the idea that the eggs glow in the dark to represent the fact that Jesus is a light. You search for Jesus by looking for his light. All through the adventure of three kids. The eggs glow in the dark, obviously, and after charging then and filling with the goodies I hid them around the house. We still had snow on the ground during the review so we couldn't do it outside. Though we will be pulling these back out when it is actually Easter and do a night time hide. The curriculum helps guide you and I've tips and ideas. This would also work well for a church group to do as well. We also went over the story of the resurrection in the Bible. Having a children's Bible would be handy for the younger kids as some of it is hard to grasp from my NKJ version. 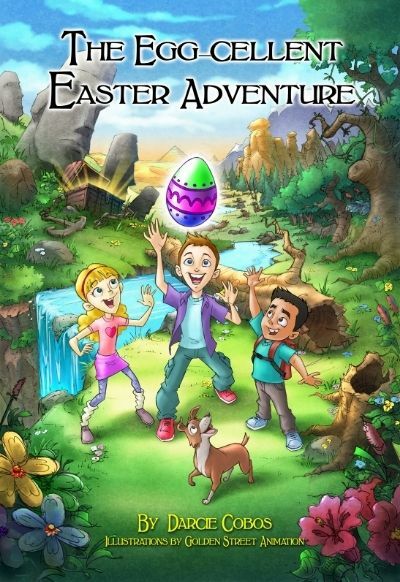 We read through the Adventure book and then we hid the eggs. There are 12 eggs that are in four different colors. Once the kids had found them we read the scriptures on the scrolls and talked about them. The scriptures do go along with the book as well. Some of the stickers also had scripture written on them. It was fun seeing kids get excited about Jesus and hearing what scripture they had. Just as much passion and energy they would have had if it was candy. Made my mama heart melt. Overall this was a great activity for all my kids. We all enjoyed it from the fun I the hunt to the breat Bible time it have us before and after te hunt. I believe any Christians would love to do this with their family. This would also work really well for a church group, of course you would need many more eggs. Though it would be fun to mix them in with othe eggs and see who had the versus to share with the rest of the group. It is almost like finding a bit of gold in each one. It makes it even more exciting when you can do them of a night and hunt for them by the 'light of Jesus'. I can't say there is anything that I don't like about this curriculum activity. I think all my readers should give it a chance.